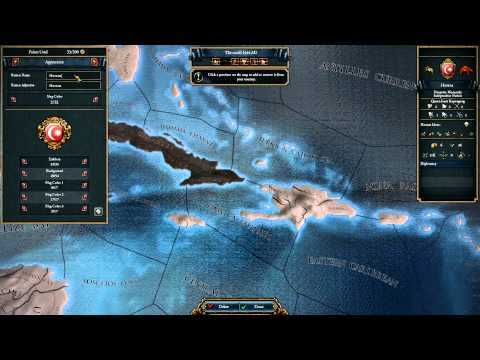 Download game Europa Universalis IV: El Dorado Collection right now! The Collection includes: The main EL Dorado expansion El dorado expansion in addition to the Nation Designer. El Dorado Content Pack, whcih includes South American Unit Pack, Mesoamerican Unit Pack as well as Songs of Exploration. This expansion's focus on Central America and South America introduces new religions whilst impactful theaters of exploration will challenge you with new decisions worthy of a king or conqueror. It's an expansion to thank the gods for.